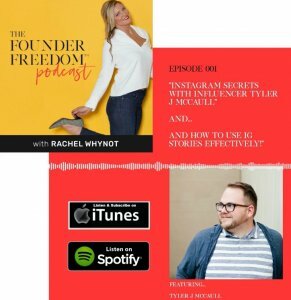 Get all the insider secrets to becoming a #freedompreneur. 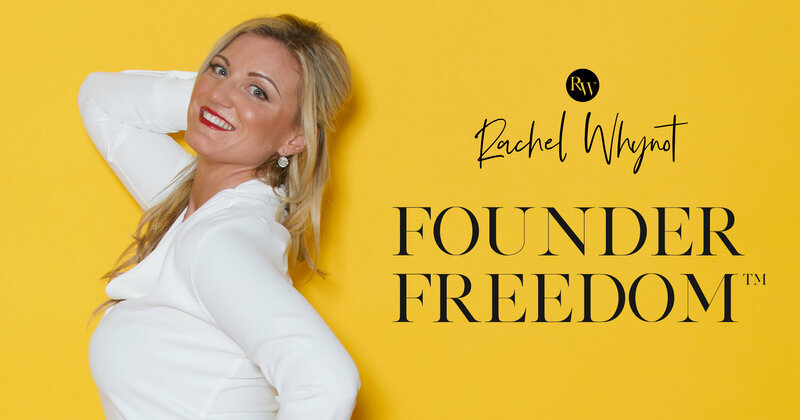 Your host, Rachel Whynot, leading biz & marketing guru for freedompreneurs, will guide you through the latest business and marketing strategies that TOP entrepreneurs are using to live and work freely! You will hear from the BEST in the business. 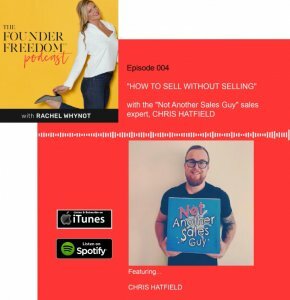 FOUNDER FREEDOM™ Podcast is your ticket to a wildly successful business and life! 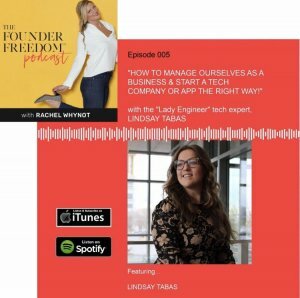 Be the first to get notified when a new FOUNDER FREEDOM ™ Podcast episode is live! 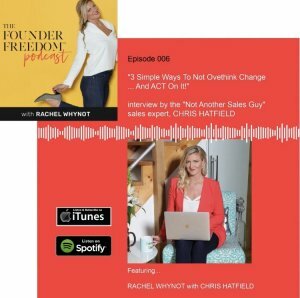 Ep6 : 3 Simple Ways To Not Overthink Change…And ACT On It! 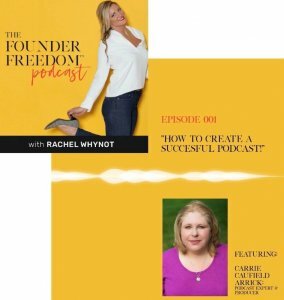 EP 1: How to Create A Success Podcast: Tips & Tricks From EXPERTS That You Won’t Want To Miss! Do you dream of ditching your 9 to 5? 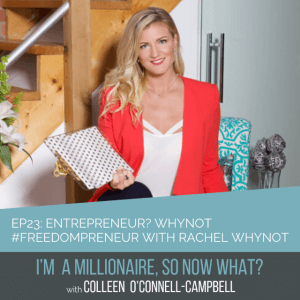 Do you want to be a successful entrepreneur that lives and works freely? 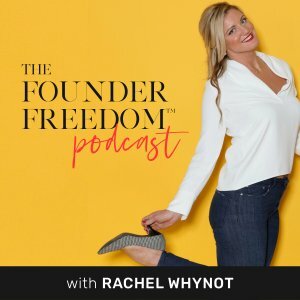 Then FOUNDER FREEDOM™️ is for you! 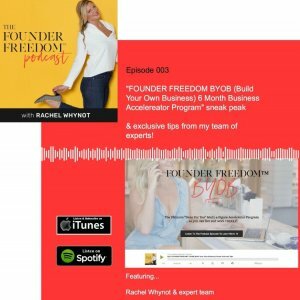 Get ton know business and marketing success coach Rachel Whynot and what you can expect from her podcast. Subscribe now to never miss an episode! !